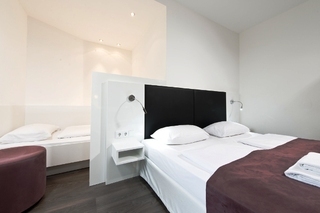 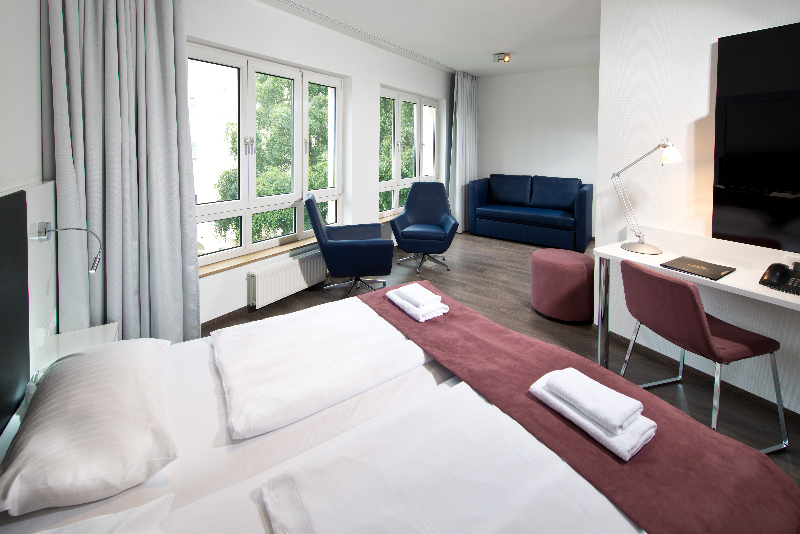 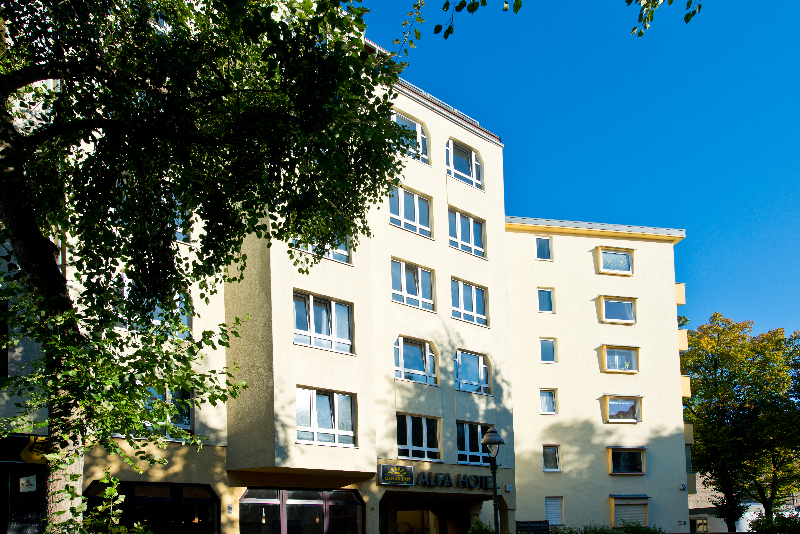 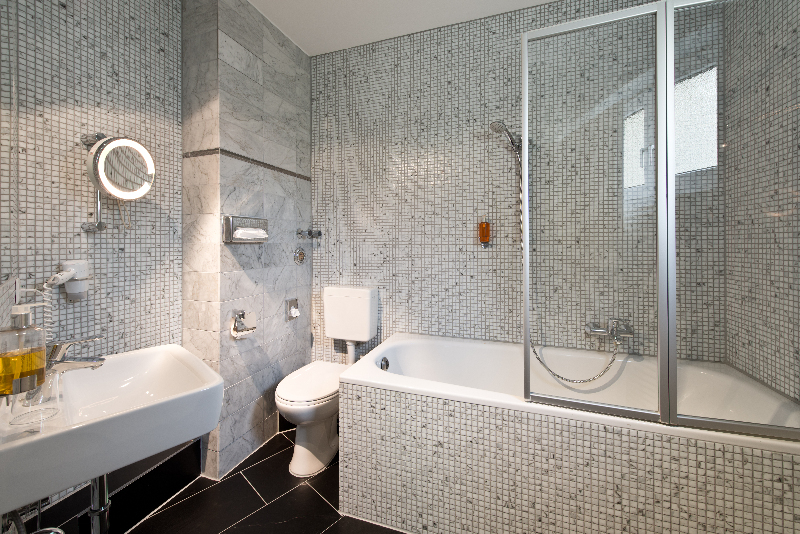 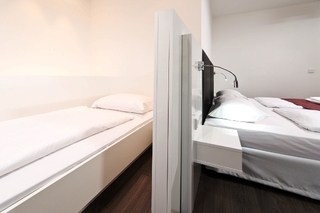 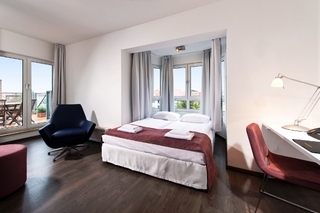 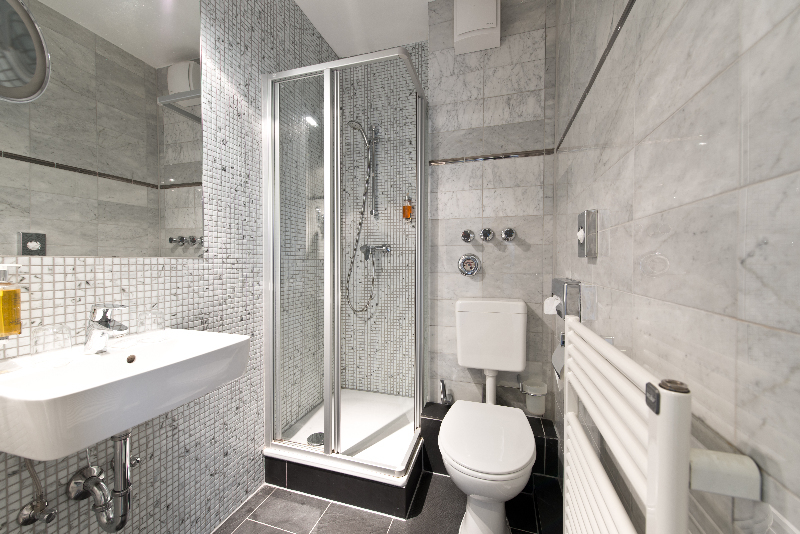 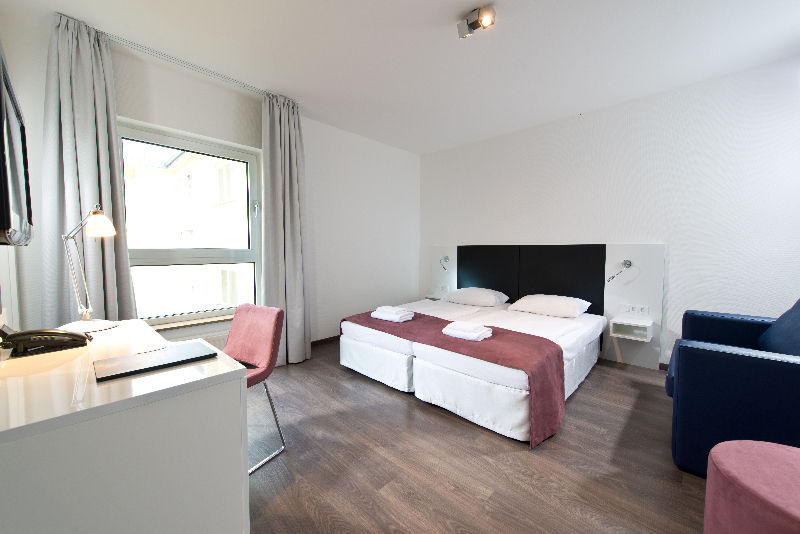 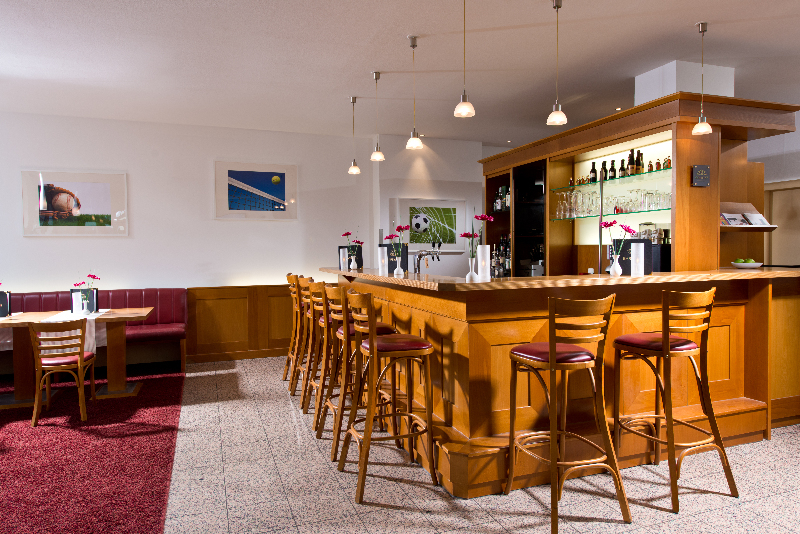 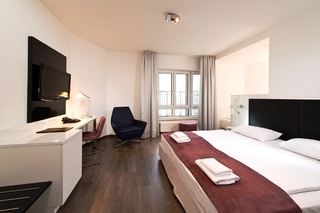 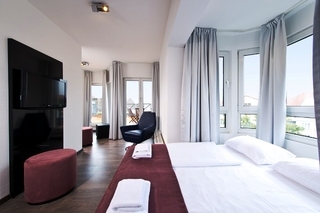 Located in a quiet side street near to Tiergarten, just a 10-minute bus ride from Berlin's famous sightseeing attractions, such as Potsdamer Platz, the Brandenburg Gate, Museumsinsel and the Reichstag, this hotel is a fantastic choice for work and leisure visitors to the city alike. 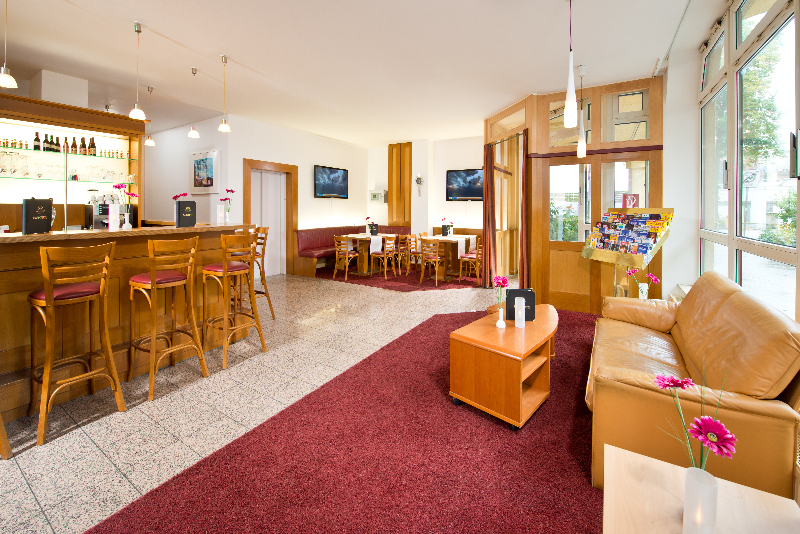 Small, but extremely well-thought and comfortable, the establishment features a car park, a conference room and complimentary Wi-Fi Internet access. 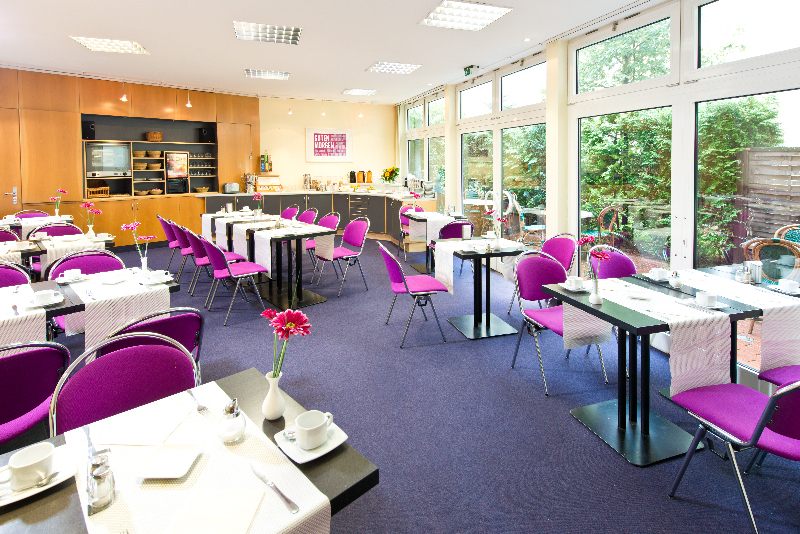 Before embarking on their tasks for the day, guests can try the delicious breakfast buffet and enjoy a cup of coffee or tea in the garden or on the sunny terrace of the hotel.